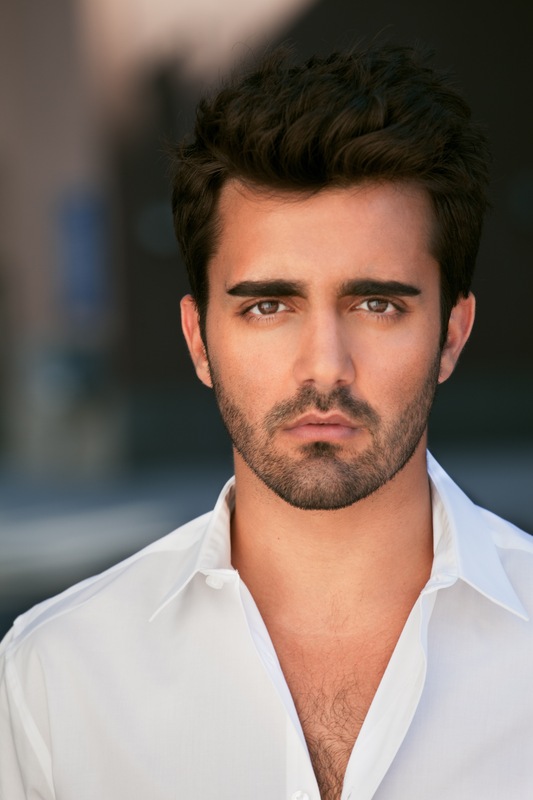 Actor Adrian Nuñez has been cast as one of the leads in the drama “30 Days with My Brother”. The Cuban-Puerto Rican actor has been living in Los Angeles for the past 6 years and has since been developing his craft, and actively working in independent films as well as some pilots. “I’m really happy to get to work on this project. As most actors would, I jumped at the opportunity to be a part of a film that I truly I believe will touch people and that allows me to work on a character that demands I push myself to grow. I love getting to dive into a story that has this much emotional depth and so much to learn from. This is the kind of story I like to tell and share.”, Nuñez said. Núñez is represented by Pantheon Talent and Luber Roklin Entertainment. 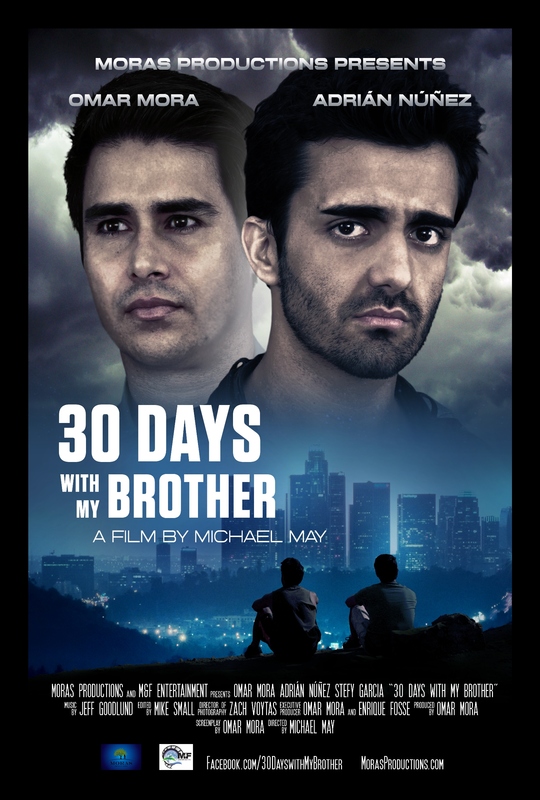 30 Days With My Brother is to begin production in the fall of 2014.